Comment by Julia Balogun: “Turning practice into an academic contribution“; please find the written version of her remarks as a PDF download. For more SAP related videos check out our YouTube channel or look at our collection of videos. 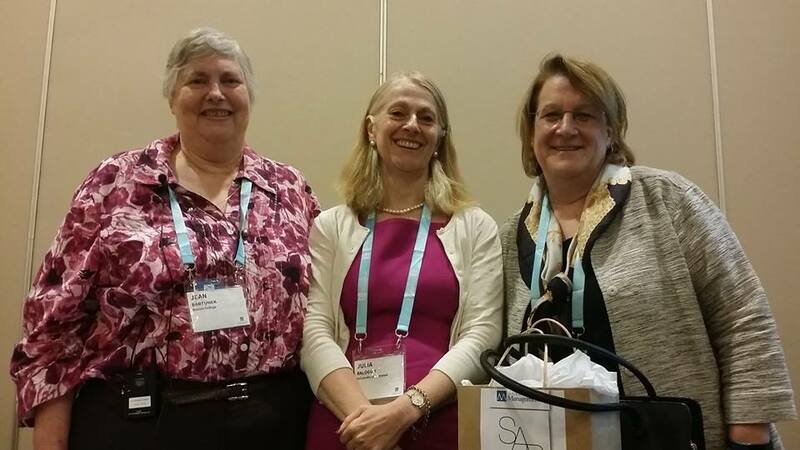 This entry was posted in SAP @ AoM and tagged #AOM2016, Anne Smith, Jean Bartunek, Julia Balogun, SAP Distinguished Speaker 2016, SAP Keynote, Videos. Bookmark the permalink.